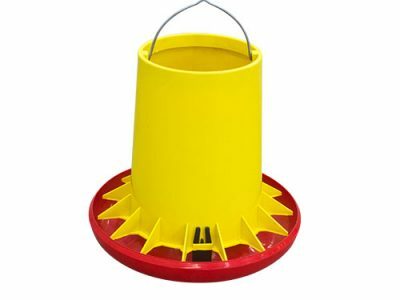 We strive to fulfill countless industrial demands of plastic products such as plastic chair, customized plastic container and even plastic bucket. Our range of production machines is the latest addition in pallet industry highly capable to construct more than 12.000 pallets per month. PT. 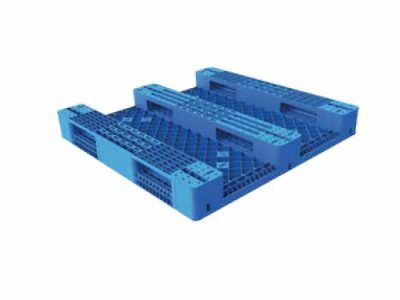 Fajar Putra Plasindo plastic pallet is made to match every specification and requirement you and your company needs. PT. 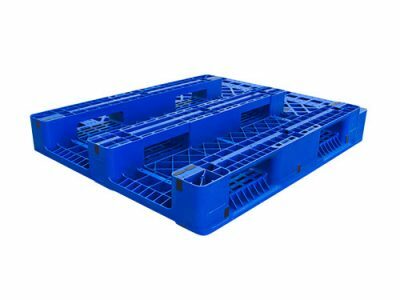 Fajar Putra Plasindo range of products consist of variously high grade plastic pallets, and also plastic products like chair, container and bucket. Constructed with high precision by advanced production machinery. 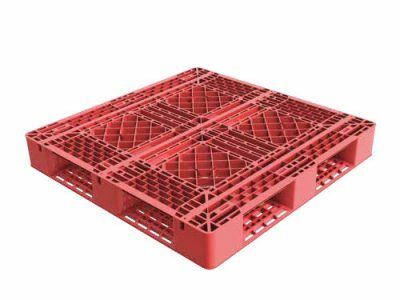 We ensure that our pallet products is prime choice for your company. We prioritize hygienic, bio-degradable green product that washable and recyclable which provide clean manufacturing environment. 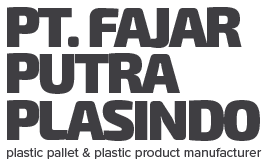 Fajar Putra Plasindo plastic pallet & plastic products are ensured in every aspect of quality, especially in their durability and strength. 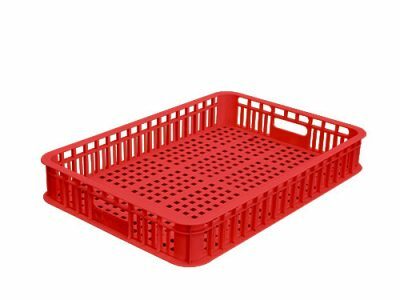 We rise from transportation company to one of the best plastic pallets and plastic products manufacturer in Indonesia. 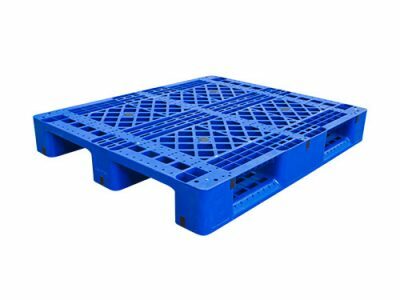 NEED AN ERGONOMIS AND HYGIENIC PLASTIC PALLET & PLASTIC PRODUCT?